“Life is a gift for which we are grateful. Bound by courageous love, growing in spirit, and inspiring compassionate action. 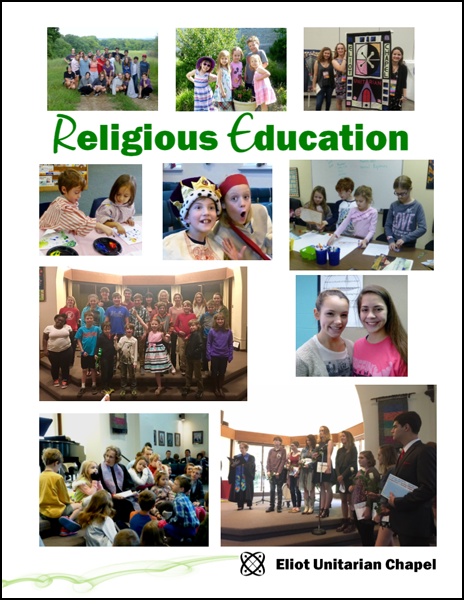 Welcome to the Religious Education (RE) program for children and youth at Eliot Unitarian Chapel. 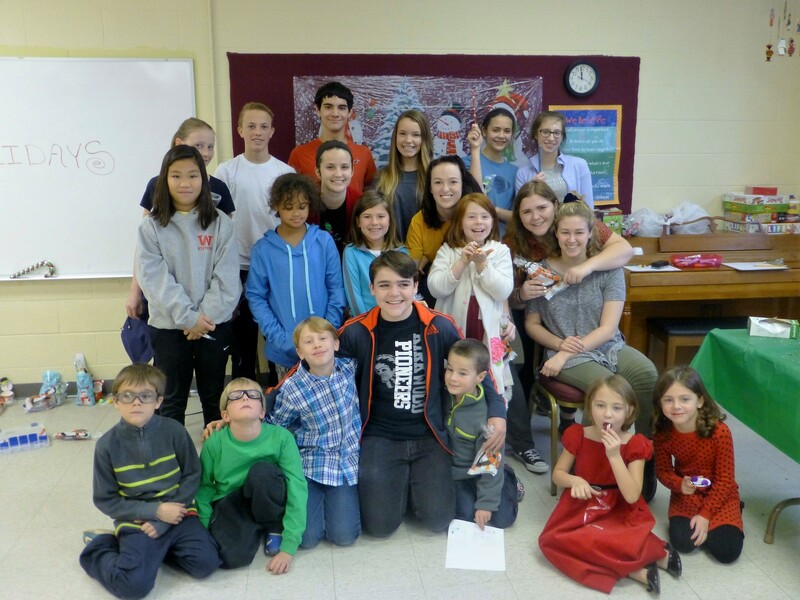 The program provides opportunities for children, youth, and volunteers of all ages to explore Unitarian Universalist heritage & identity, common values, a variety of religious traditions, and individual faith journeys within a liberal religious community. We are delighted that your journey has brought you here. If you have any questions or wish to find out more about our exciting program, please do not hesitate to contact a member of the Religious Education staff. Like Eliot Chapel Religous Education on Facebook! You can find us here.